Since 2000, Kenilworth homeowners and business owners have trusted Gary’s Home and Bathroom Remodeling with all of their property improvement and repair needs. Our highly skilled professionals are adept at remodeling and renovation services as well as plumbing and electrical repair. If you ever need to improve any portion of your property, chances are that our handymen can help. 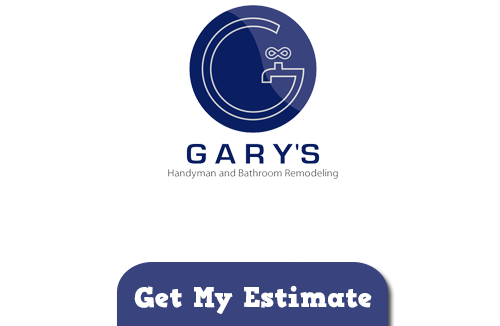 Call Gary’s Home and Bathroom Remodeling today if you need to hire a professionally licensed remodeling contractor in Kenilworth. Our courteous and polite staff is here to help you with all your property improvement and repair needs. Our experts would be happy to answer any questions that you may have. We can schedule your appointment today. At Gary’s Home and Bathroom Remodeling, our Kenilworth contractors can help you and your family improve your enjoyment of every aspect of your property. If you feel like you do not use your yard as much as you would like, you should consider constructing a new deck. Our professionals are adept at both custom deck construction and maintenance services. We can build a deck for you that you and your family will enjoy using well into the future. When you have a young child in your home, every moment can seem like an impending disaster. The fact of the matter is, although you feel like you are always watching your young ones, it only takes a few moments for them to do something stupid and dangerous. As such, it important to add peace of mind by taking the time to babyproof your home. At Gary’s Home and Bathroom Remodeling, our Kenilworth contractors have the ability to help you with all your safety and babyproofing needs. We can install safety devices on cabinets for you. We can help you take measures to secure all electrical appliances and outlets. Our babyproofing contractors can secure heavy furniture to your walls. After our babyproofing services, you can confidently take your eyes of your child for at least a minute. If you need to hire a professionally licensed handyman or remodeling contractor in Kenilworth, call Gary’s Home and Bathroom Remodeling today at 847-800-4279, or fill out our online request form.